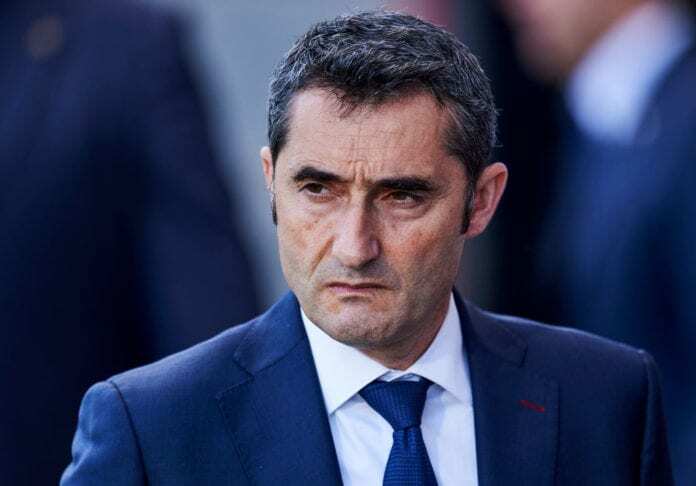 Ernesto Valverde defended the several changes he made to the line-up in Barcelona’s surprise 0-0 draw at bottom-placed side SD Huesca. 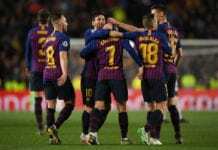 With one eye on Tuesday’s return leg against Manchester United in their Champions League quarter-final tie, Barcelona manager Valverde fielded his reserves for Saturday afternoon’s La Liga match at Huesca. Lionel Messi and Sergio Busquets were given a break, while Ivan Rakitic was out with an illness and Sergi Roberto to injury. On the other hand, both Luis Suarez and Gerard Pique served suspensions. 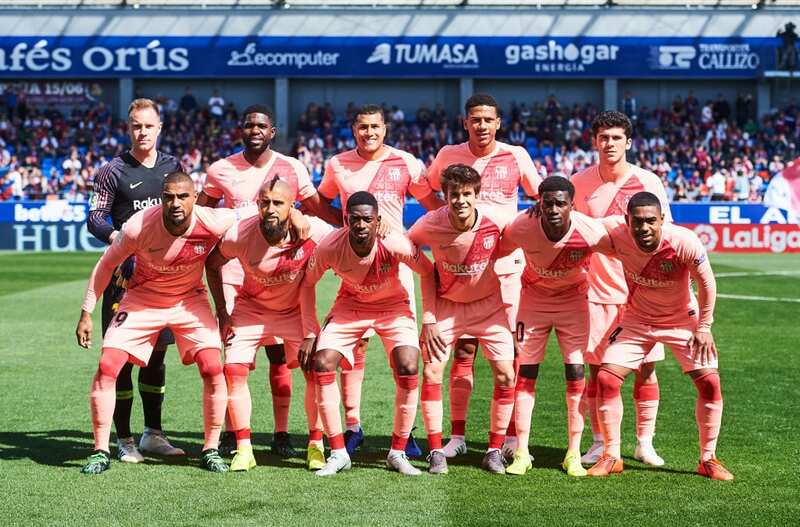 Therefore, Valverde handed four players in Jean-Clair Todibo, Jeison Murillo, Moussa Wague and Riqui Puig their La Liga debuts for Barcelona. After missing the United game at Old Trafford mid-week due to a hamstring problem, Ousmane Dembele was restored to the line-up with Sassuolo loanee Kevin-Prince Boateng partnering him up front. Samuel Umtiti, Arturo Vidal and Malcom also made rare starts for a Barcelona squad that boasted an average age of just 23 years old. Despite claiming 74% of the ball possession, the young Blaugrana side only got two of their 10 shots on target. Malcom came closest to breaking the deadlock by hitting the post in an otherwise low-key performance for the visitors. “There were many changes and many debuts,” said Valverde, according to Marca. “We’re happy in this sense. We could’ve tried something more in attack, but we’re happy in general. Huesca, who were thrashed 8-2 by Barcelona in their last La Liga match in September, collected their first-ever point against the Catalan club. “I watched a very even game,” Valverde said. 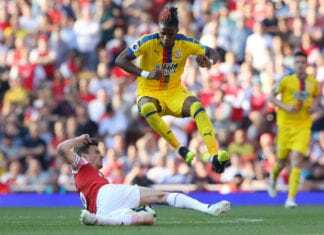 “We knew that they were going to play at speed, with long balls and second balls. Next articleQuiz: How deep is your knowledge about Jesse Lingard?